Do you have a lot of trees on your property that can be cut harvested and cut for firewood? 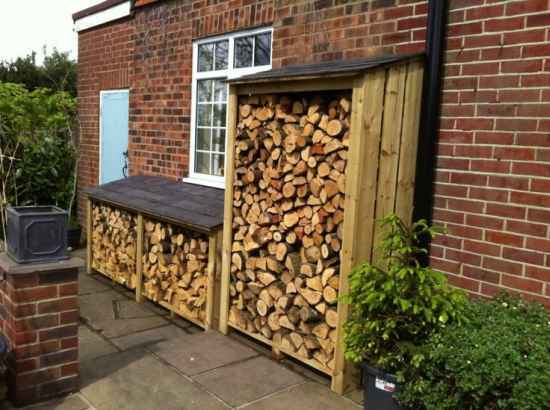 Keeping firewood dry is crucial and means that a good storage solution will be needed. 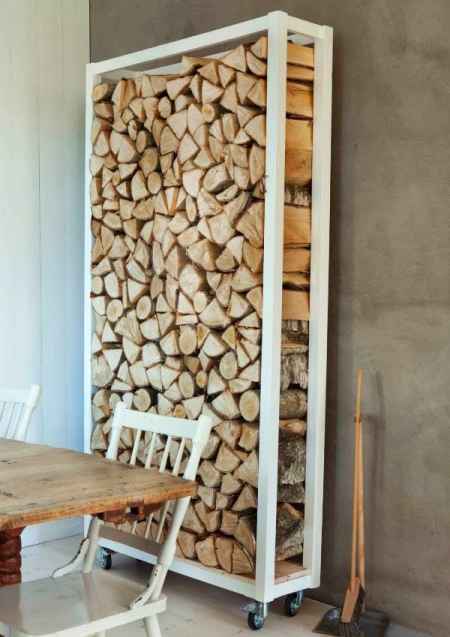 Here are several terrific firewood storage ideas you can use. 1. 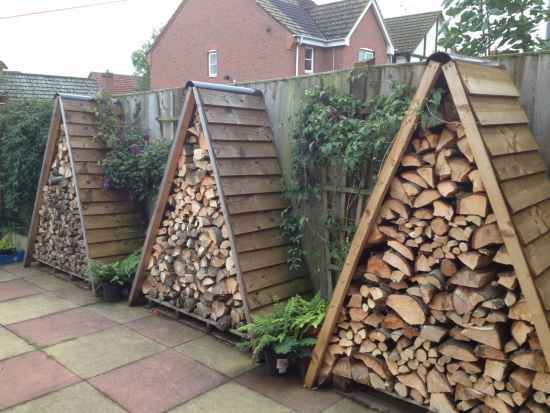 A-Frame Firewood Storage is a perfect DIY project for any homeowner. 2. 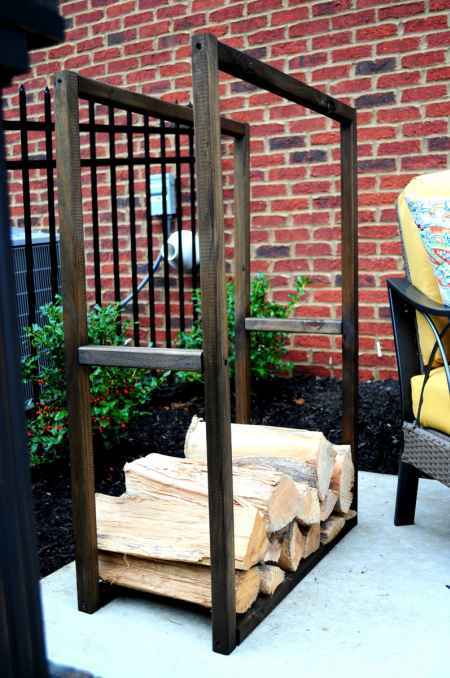 A DIY Firewood Log Holder is great project to keep logs ready to put in a stove or fireplace. 3. 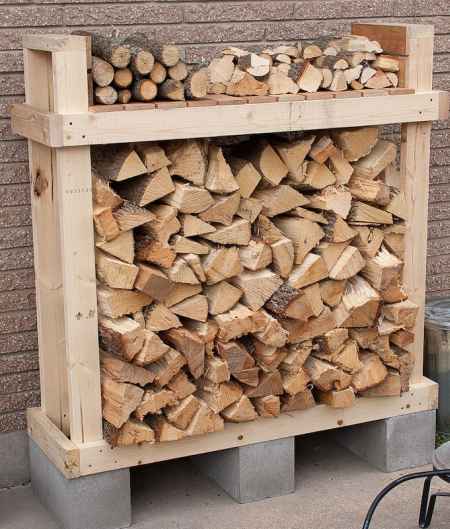 A DIY Firewood Storage Box is easy to make from pallets or other scrap pieces of wood. 4. 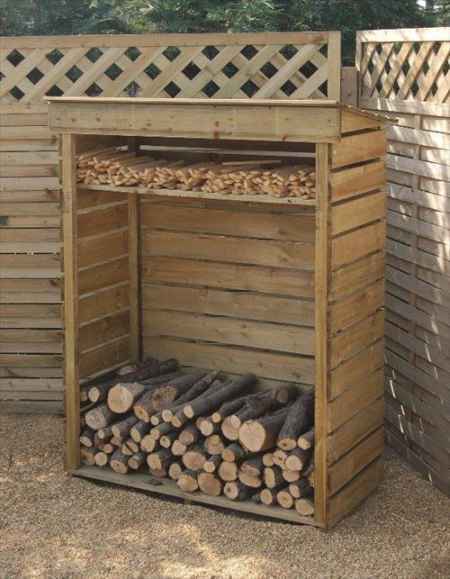 An Outdoor Firewood Storage Bin is a great way to keep wood protected from the elements. 5. 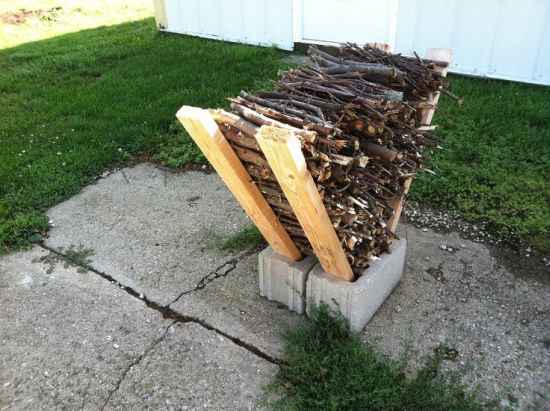 Homemade Kindling Dryer – This is made with a few cinder blocks and some 2×4 boards. 6. 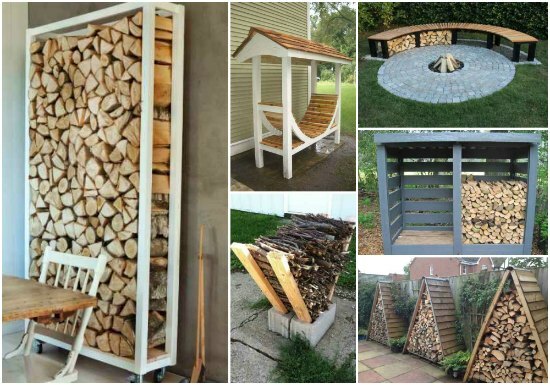 A DIY Firewood Stack House is a simple project that anyone can do on the weekend. 7. 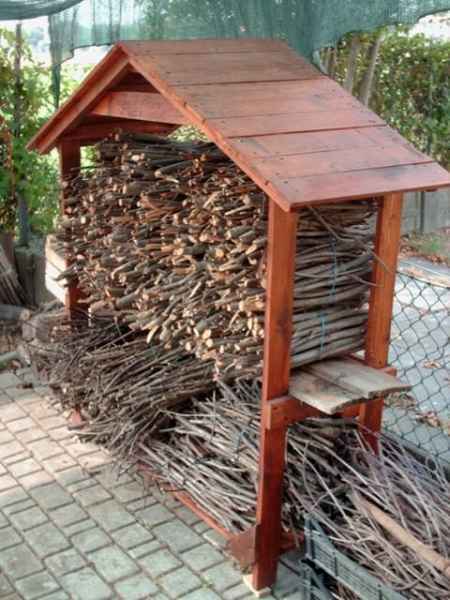 A DIY Firewood Storage Structure is a simple way store wood that has been freshly cut. 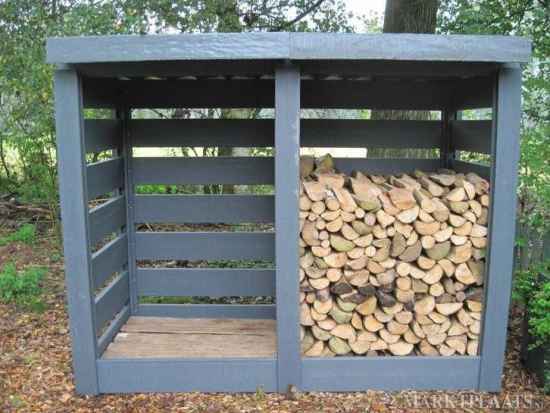 8.A Custom Built Firewood Shed can be built to keep wood protected from rain. 9. 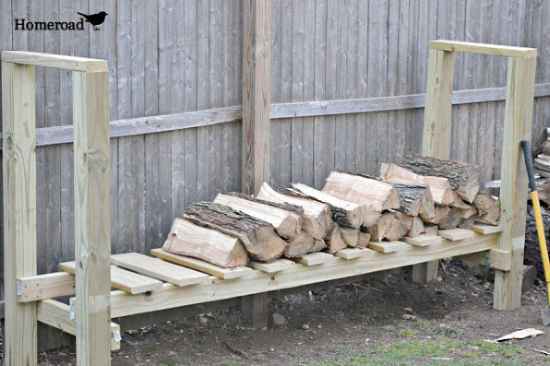 A DIY Firewood Rack can easily be made to keep wood stacked in a basement or outside. 10. 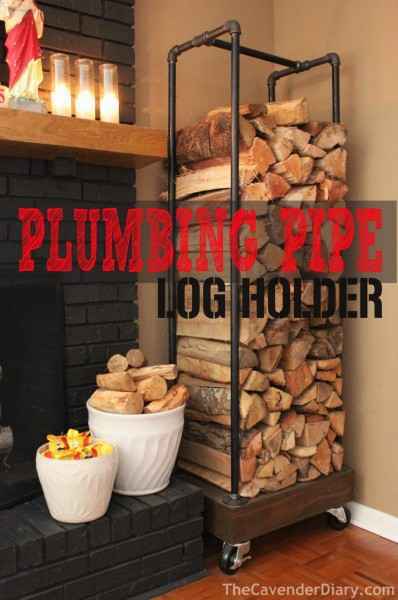 A Plumbing Pipe Firewood Holder is a fun project you can do after a trip to the hardware store. 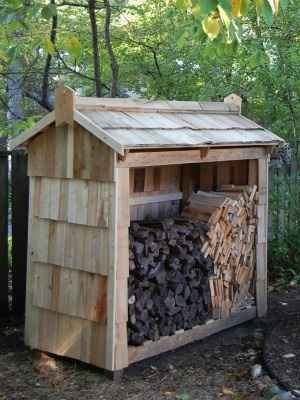 11. a DIY Pallet Firewood Shed is a great upcycling project to do at home. 12. 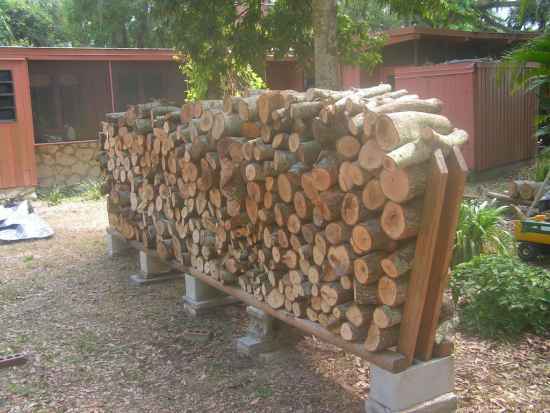 A DIY Firewood Log Holder can be built to keep logs easily accessible during cold winter days. 13. 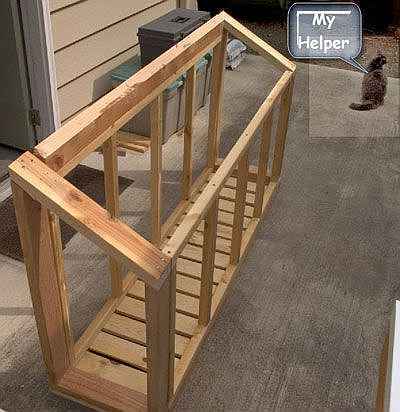 Custom Firewood Storage Rack – This is something you can build that has a lot of visual interest. 14. Firewood Storage Cart – Casters are added to make the cart movable. 15. 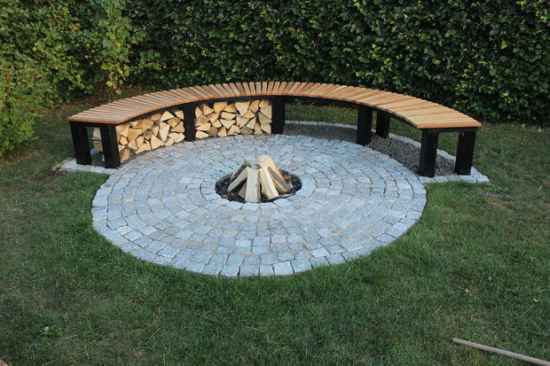 Custom Bench Firewood Storage – This is a great way to make use of unused space under bench seating. 16. 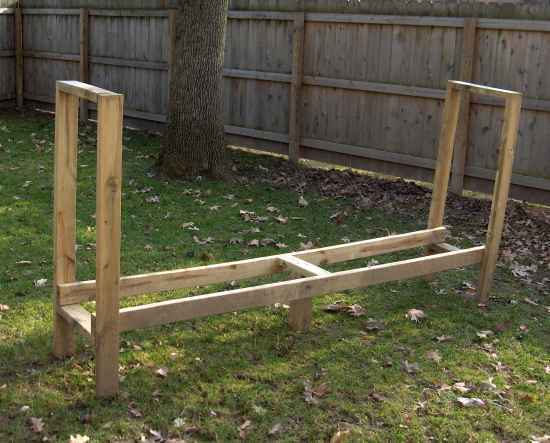 Simple Firewood Storage Frame – A simple frame design is all you really need for basic wood storage. 17. 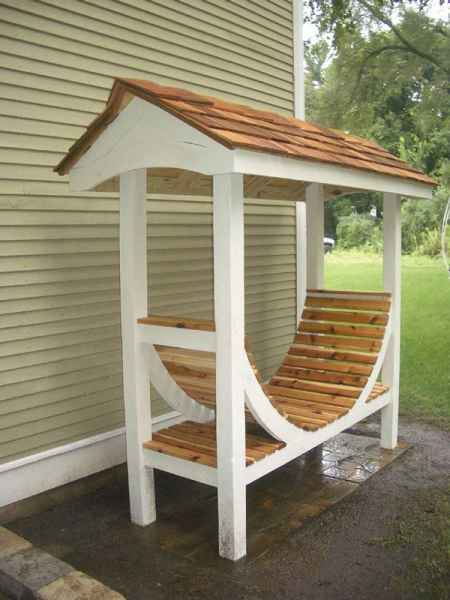 Firewood Pallet House – This is a wood frame structure used to store various types of firewood. 18. 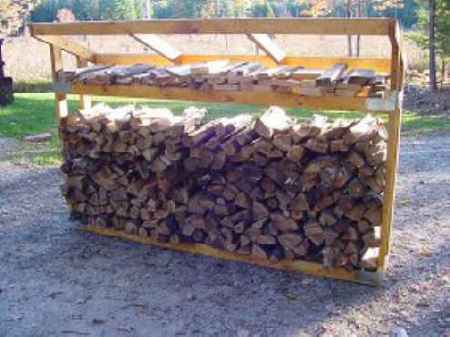 No-Tools Firewood Rack – You can easily construct this with items found in your garage.